The Tug of War Association is proud to award the following individuals with the TOWA Award of Merit in recognition of their services to our sport and the Association over many years. They collected their awards from the TOWA President Mike Callaghan at the 2019 TOWA AGM. Many people know Mick as both a puller and an official. 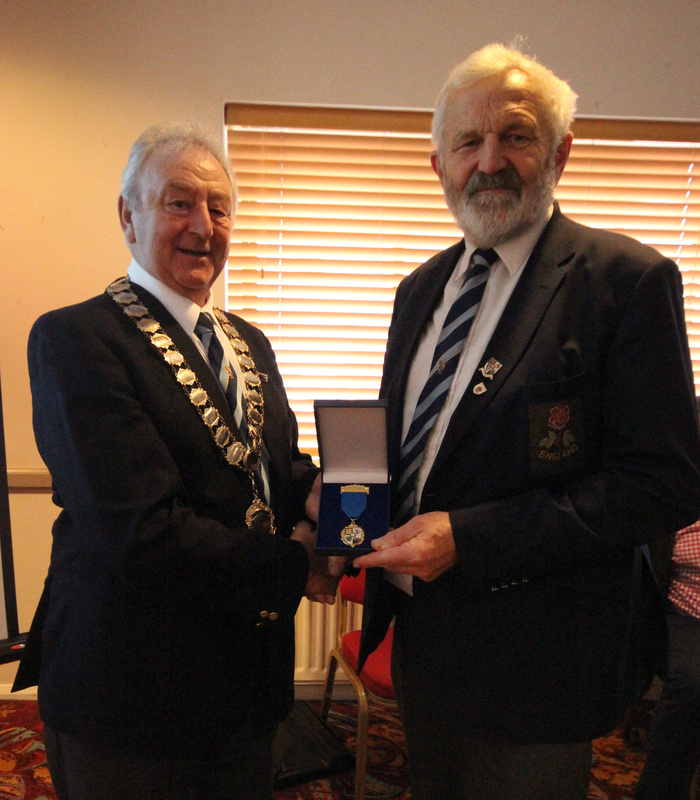 Mick was involved in the sport as a puller for a good number of years with the likes of Algarkirk, Lincoln, St Pats and Congleton, winning many national and international honours over the years. After retiring from active pulling, Mick took the TOWA judging and coaching course rising through the ranks and is now a TOWA Grade1 judge. 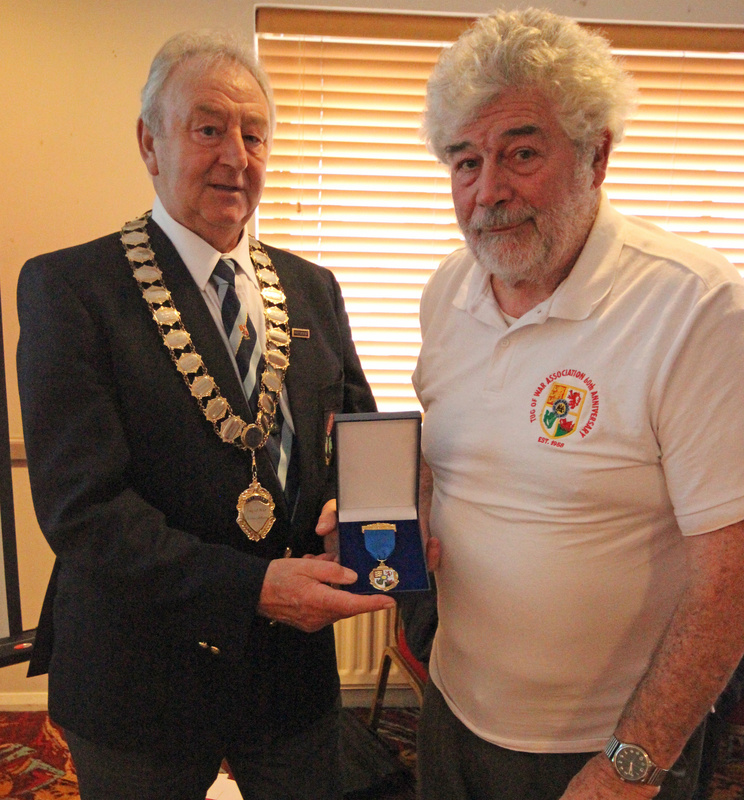 Mick has also served as an area representative for Area 5 on the TOWA General Committee, and has also served as England team manager and is currently the championships secretary for the TOWA with responsibility for organising and co-ordinating our championship events on behalf of the TOWA. sional online. Heather has been behind Mick every step of the way behind his tug of war career. Not only that, Heather does a huge amount of work behind the scenes on behalf the TOWA, particularly at the national and international events that the TOWA has hosted over a number of years, doing anything she can to help or that is asked of her. In particular, Heather has undertaken a huge amount of fund raising over the years for the TOWA raising many thousands of pounds to help ensure that our events and our association is viable. line. Terry has been involved in our sport both as a puller and an organiser, having a pulling career with the RAF, Heathrow and Thames Valley. Terry has worked tirelessly over many years working with a huge number of schools and youth organisations to promote our sport and encourage young people to participate. In addition, Terry turns up to a great number of events with a promotional gazebo to help tell people from outside of our association about tug of war, and is something for which we are very grateful. Terry also serves on the General Committee as an area representative for Area 7. 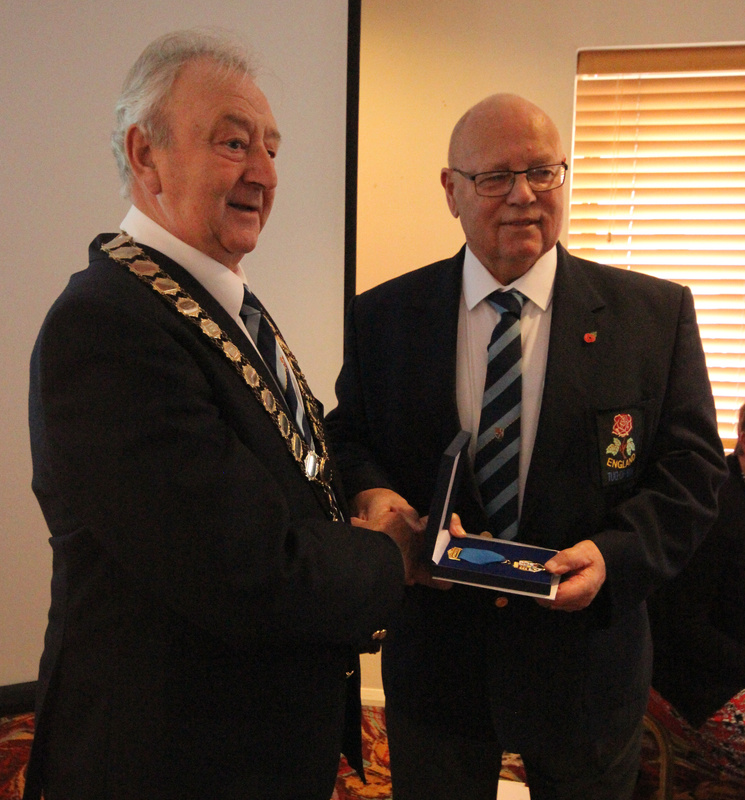 Vic is someone else who has also been involved in our sport for a significant period of time, first as a puller with Broadmoor, Gateway, Camberley and Sandhurst, winning many national and international medals. After retiring from pulling, Vic became a TOWA judge and rose through the ranks to become both a TOWA Grade 1 Judge and a respected TWIF International Judge. 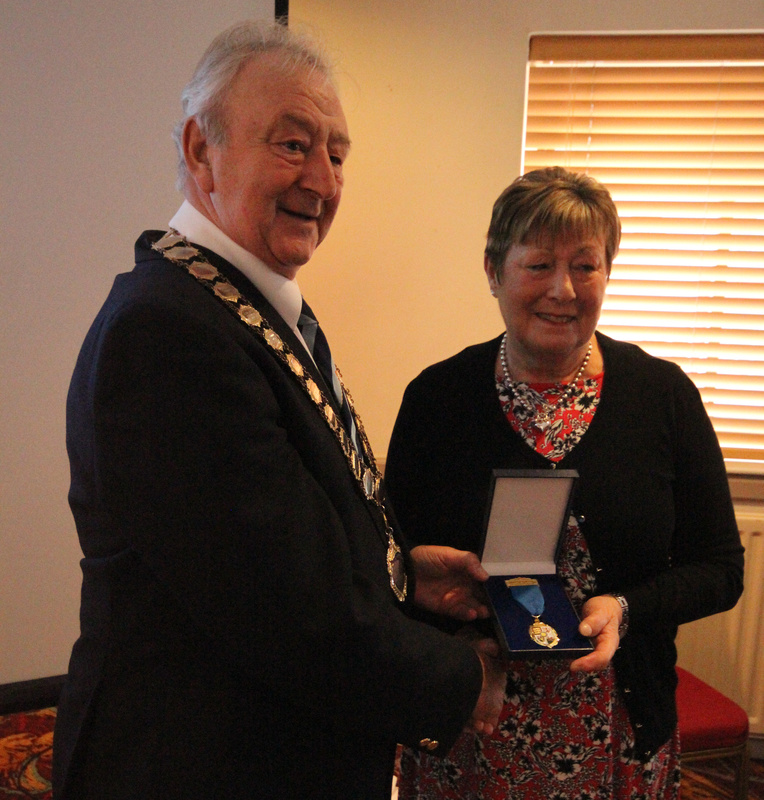 Vic has also served our Association as president, and was also chair of the GENSB committee for a good number of years. Congratulations to all of these very worthy recipients of the TOWA Award of Merit.